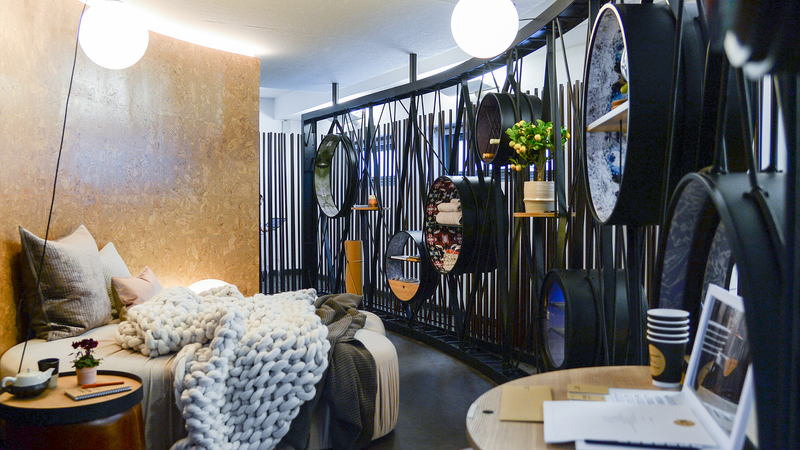 Olympia London welcomes Sleep + Eat, a show focused on hotel design. Sleep + Eat is a conceptual playground for restaurateurs, hoteliers and the design professionals behind Europe’s leading hospitality projects. It gives you space to be inspired by expertly curated design and hear thought leadership, all while making and strengthening industry relationships across the wider hospitality supply chain. The show attracts leading hotel owners, operators, designers, architects, investors, developers, contractors and consultants from throughout Europe and beyond; each component of the event provides this hugely influential audience with valuable insights into the very latest industry and design directions. Discover new installations like the Eat Sets sit alongside renowned exhibitors and cult favourites including the Spaces exhibition and Sleep Set. Visionaries from across industries unpack the latest trends in a refined seminar programme. Expanding your network is made easy with boutique spaces like the Sleeper Bar. Olympia London is delighted to host Sleep & Eat, one of the top events for hotel design in the London trade calendar. Looking for inspiring ideas on things to do in London? Browse our website and join the 1.6 million people who visit us each year. Looking for places to eat? Find out more here.